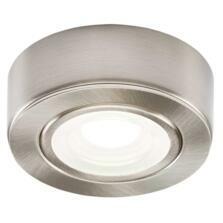 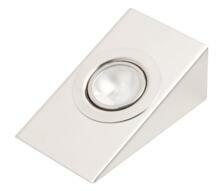 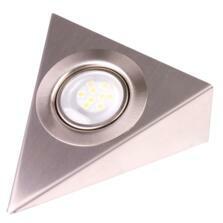 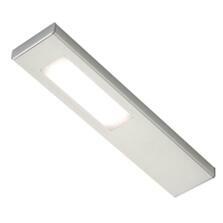 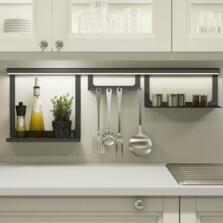 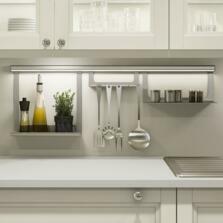 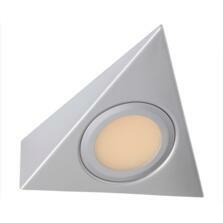 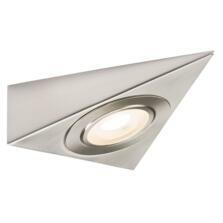 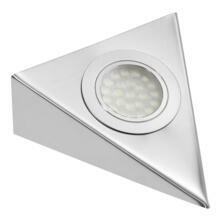 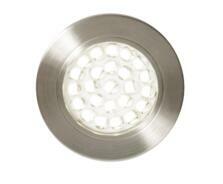 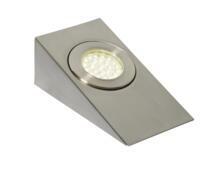 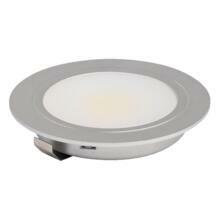 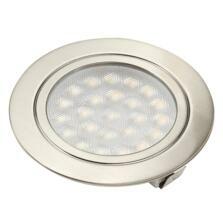 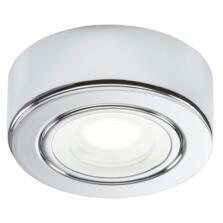 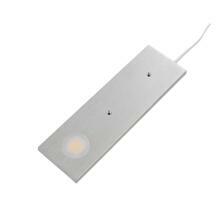 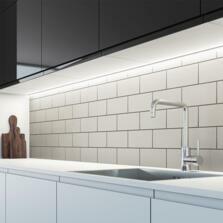 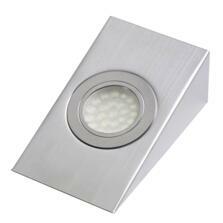 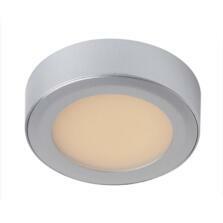 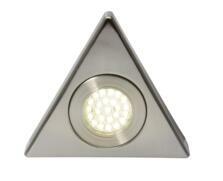 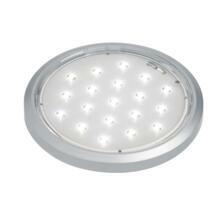 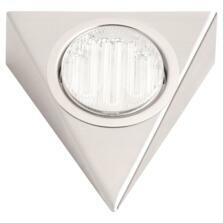 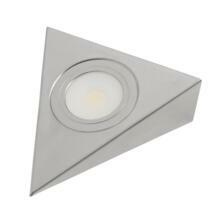 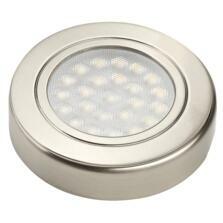 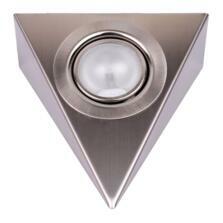 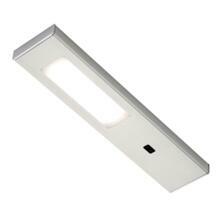 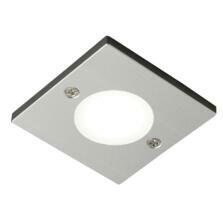 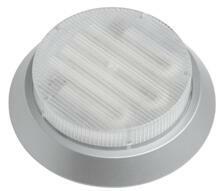 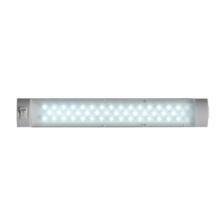 A comprehensive range of under cabinet lighting in LED, Tungsten Halogen and Fluorescent under shelf pelmet lighting. 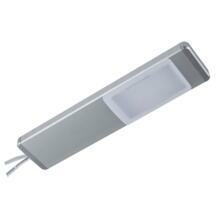 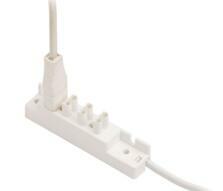 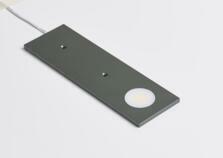 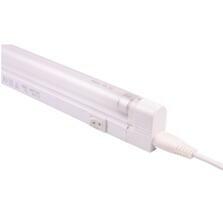 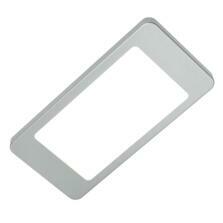 Suitable for mounting under kitchen cupboards, shelves, pelmets etc. 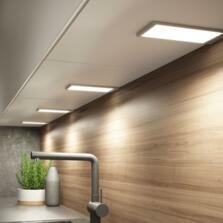 Showing 1 to 36 of 50 products in Under Cabinet Lighting.